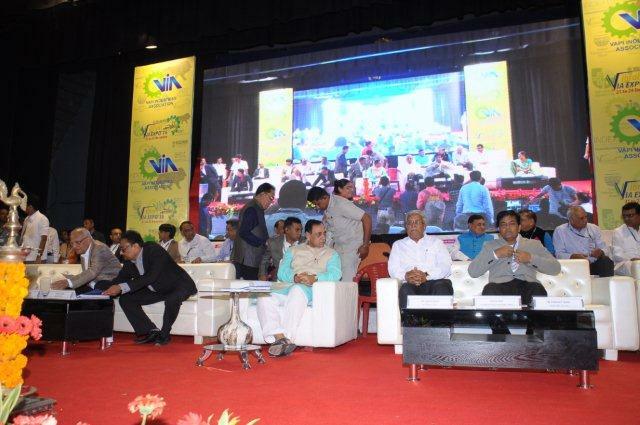 Vapi Industries Association organizes Industrial Exhibition in every two years with the motto to give an opportunity to the local industries to showcase their products and technologies to the National and International Business Visitors and buyers. It also gives the opportunity to know about the latest products and process showcased by the exhibitors from various regions of the country. 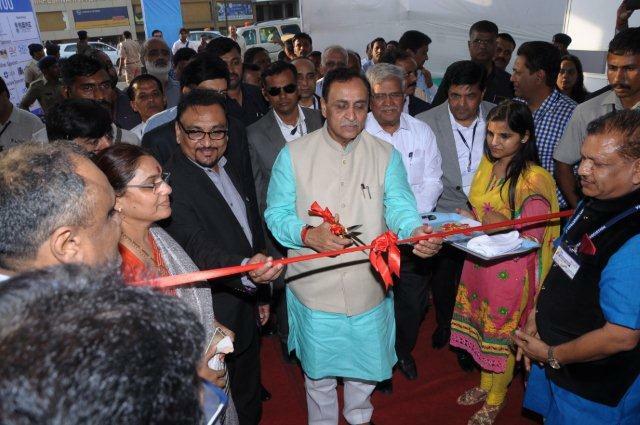 This time the Industrial Exhibition – Vibrant VIA Expo 2016 was held from 21st to 24th December 2016 at VIA Ground. 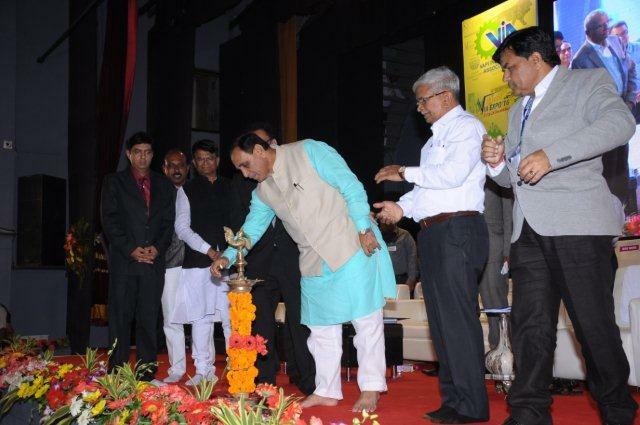 The Vibrant VIA Expo 2016 was inaugurated by the worthy hands of the Hon’ble Chief Minister of Gujarat, Shri Vijay Rupani on 21st December 2016 in the presence of Dr. K C Patel, MP, Valsad, Shri Kanubhai Desai, MLA, Pardi, Shri Bharatbhai Patel, MLA, Valsad, Shri Jitubhai Tandel, President, Valsad Jilla Panchayat, Smt. 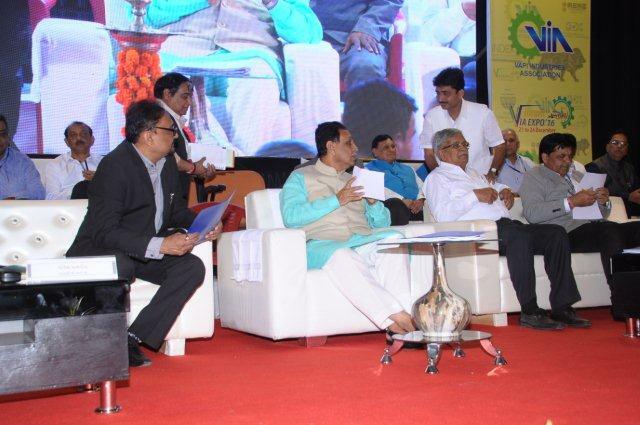 Tinaben Halpati, President, Vapi Nagarpalika, Shri Rajjubhai Shroff, CMD, UPL & Founder President of VIA, Office Bearers, Advisory Board Members, Committee Members and Members of VIA.